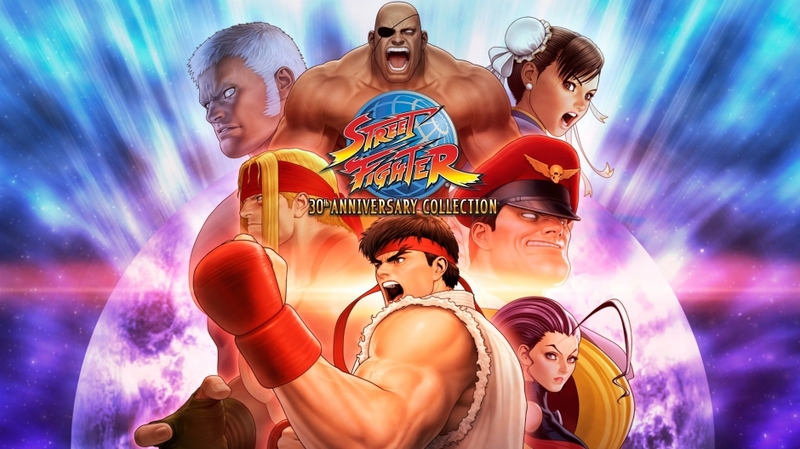 Street Fighter 30th Anniversary Collection is upon us and we’re excited to bring old school fighters to Weds Night Fights starting on May 30! 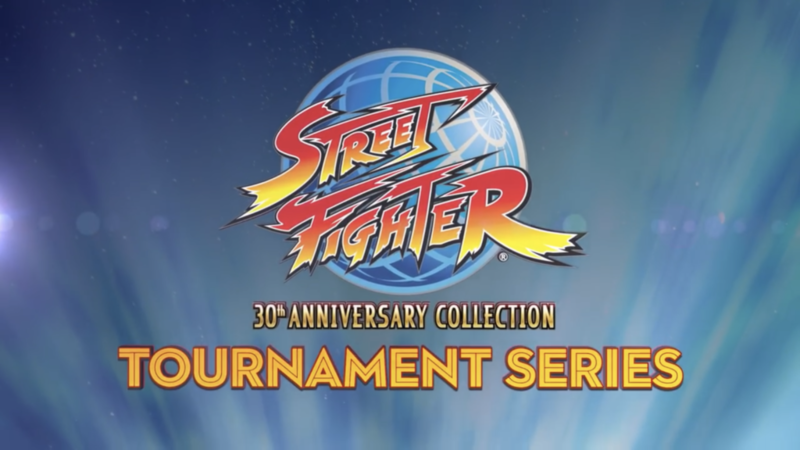 In preparation for Capcom’s Street Fighter 30th Anniversary Collection Tournament Series, we’re featuring Super Street Fighter II Turbo, Street Fighter Alpha 3, and Street Fighter III: Third Strike to kick off the series. This way, WNF players can train for CEO: Super Turbo, SoCal Regionals: Alpha 3, & Canada Cup: Third Strike. We will also have dedicated stations for players to learn the classic fighters with veterans of the scene which are excited to train the next generation of fighters interested in the series. Last but not least, we will plan monthly efforts with the community to host other popular Street Fighter titles such as Hyper Fighting, Street Fighter Alpha 2, and more so stay tuned for details on these community driven events at WNF. We’re looking forward to seeing new and old players come together and play the classics! Until next time warriors!